Just over a year ago, Elizabeth Holmes was a business celebrity, designated the youngest self-made billionaire in the world with an estimated worth of US$ 4.5 billion. Her US-based startup, Theranos, which reportedly conducted medical tests with just a few drops of blood, was making news for its revolutionary approach to blood testing. Barely a year later, she and her startup are neck-deep in trouble. Her current net worth, according to Forbes, is zero. Theranos’ downfall began in October 2015 when The Wall Street Journal reported that it was using traditional blood testing machines to run its tests and that some of the company’s machines might have been providing inaccurate results. Though the company denied the allegations, in January 2016, the Centers for Medicare and Medicaid Services (CMS) reported that a Theranos lab facility did not comply with certificate requirements and performance standards and planned to enact sanctions. In May 2016, Theranos announced that it had voided two years of test results from one of its devices. It also admitted that about 1% of test results had been voided or corrected from its proprietary machines. Soon thereafter, CMS revoked its certificate and prohibited the company owners from operating a lab for two years. In October 2016, Theranos was forced to close its laboratory operations, wellness centres and layoff about 40% of its workforce. The company is also under criminal investigation by US federal prosecutors and the Securities and Exchange Commission for allegedly misleading investors and Government officials about its technology. Furthermore, one of its investors, Partner Fund Management LP, has filed a lawsuit against the company for allegedly deceiving executives into investing into Theranos by claiming it had proprietary technologies that worked. For now, the company has held on with changes in its board and executive team and aims to commercialize miniaturized, automated laboratories capable of small-volume sample testing, with an emphasis on vulnerable patient populations. In June 2016, Forbes estimated valuation of Theranos at just $800 million as against the $9 billion indicated by the company in its last funding round. 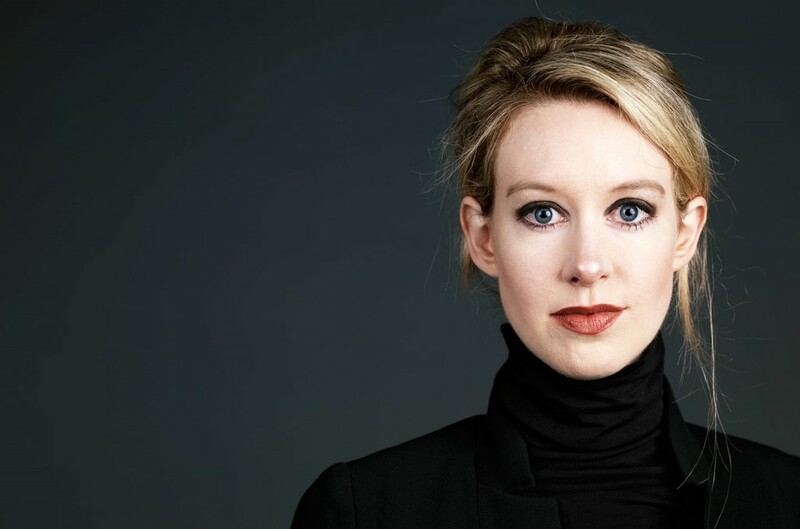 Fortune has included the 32-year old Elizabeth Holmes among the world’s most disappointing leaders. Recent days have also brought further grim news. James Mattis, Donald Trump’s pick for Secretary of Defense, has retired from the board of the company. In January 2017, there has been a fresh round of layoffs, with 40% of the current workforce again being axed. Theranos is now left with about 220 staffers. The last couple of years have been challenging for Theranos, in ways that few startups have been challenged before it. Only time would tell whether she is able to rise back and rescue the crumbling company.